Not a lot of time remains until Apple’s first event for the year. The company has already sent out invites for WWDC 2015, set to take place on the 5th of June. The company will make make a lot of announcements next month. These include iOS 11, macOS 10.13, watchOS 4 and tvOS 11. The company is also expected to launch a competitor for Amazon’s Echo, powered by Siri. Now, we’ve got good word that Apple will also launch the 10.5 inch iPad Pro next month. Take a look below to find out more. When we talk hardware, Apple’s known to test out new features first, before implementing them on a mass scale. Two recent example of this principle are the Apple Watch and the 9.7 inch iPad Pro. The iPad PRo became the first display from Apple to feature the DCI-P3 gamut. The feature subsequently appeared on the iPhone 7 and iPhone 7 Plus later in the year. Following from this, a lot of new features are rumored for the iPhone 8. Apple will launch the smartphone in September this year. The device will mark the tenth anniversary for Cupertino’s iconic flagship smartphone lineup. Rumors claim that the smartphone will feature a bezel free, edge to edge display, similar to the one found on Samsung’s Galaxy S8 and Galaxy S8+. To that end, Apple’s also rumored to launch a similar iPad next month. 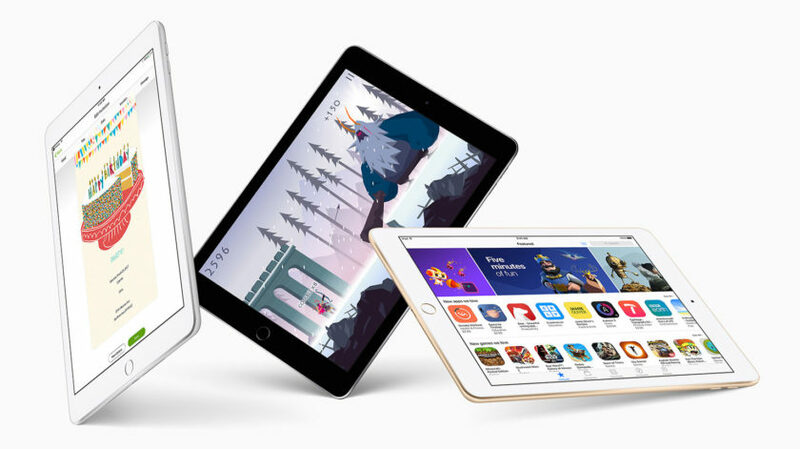 The analyst expects that the 10.5 inch iPad will ship around 5-6 million units. Foxconn will be its sole manufacturer. The tablet’s display will be manufactured by GIS. 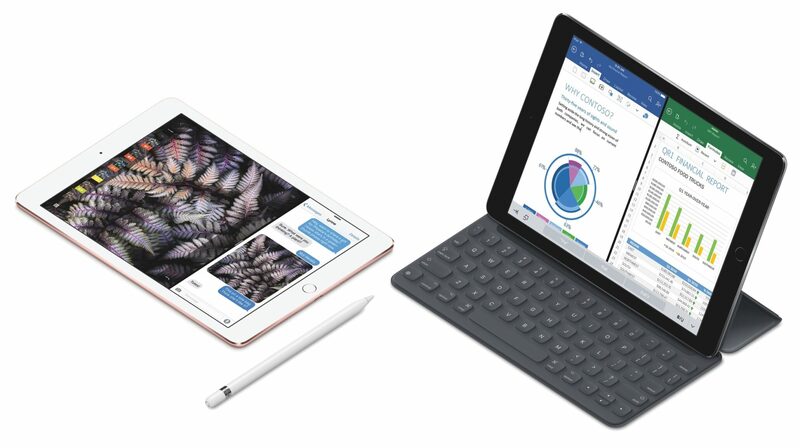 Given Kuo’s impressive track record when it comes to Apple related leaks, the iPad just might make it next month. Apple’s WWDC will take place on June 5th, so there isn’t much time left until the alleged unveiling. Thoughts? Let us know what you think in the comments section below and stay tuned. We’ll keep you update on the latest.